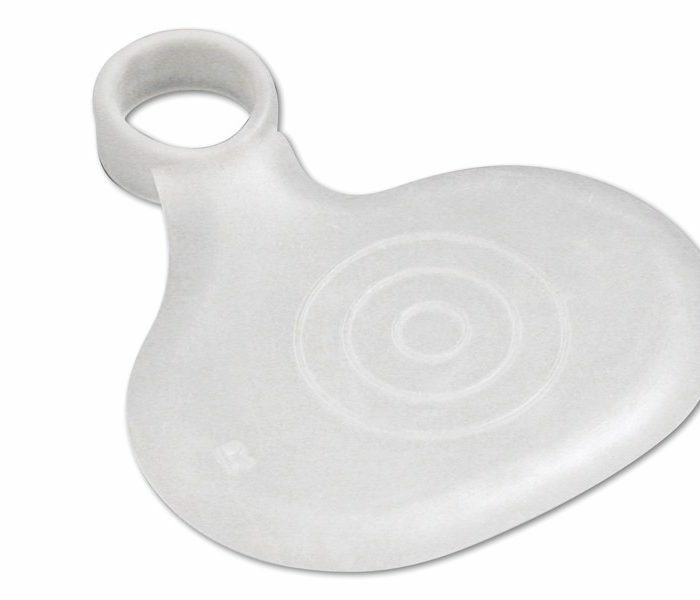 Gel insoles are made from silicone gel. 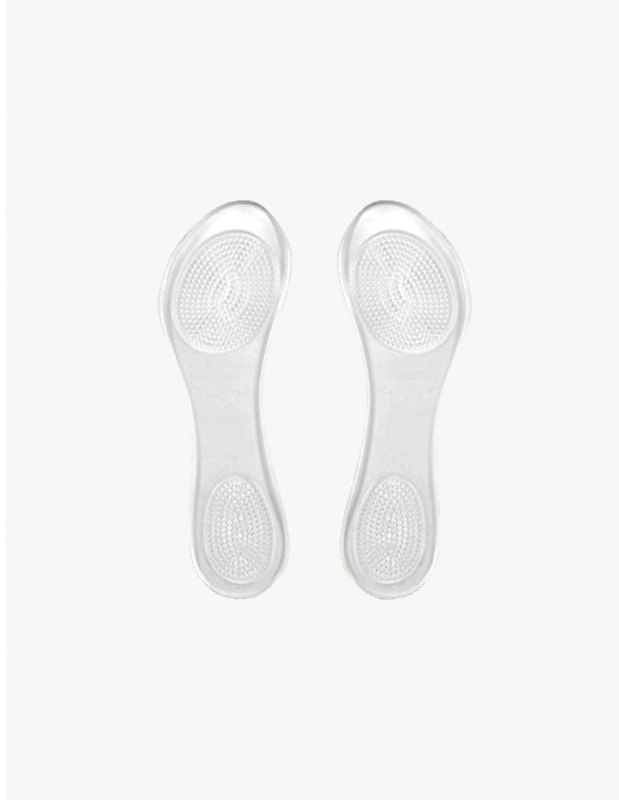 These insoles will mould to the exact shape and exact contours of your feet, helping to support your feet in the most natural and comfortable position. 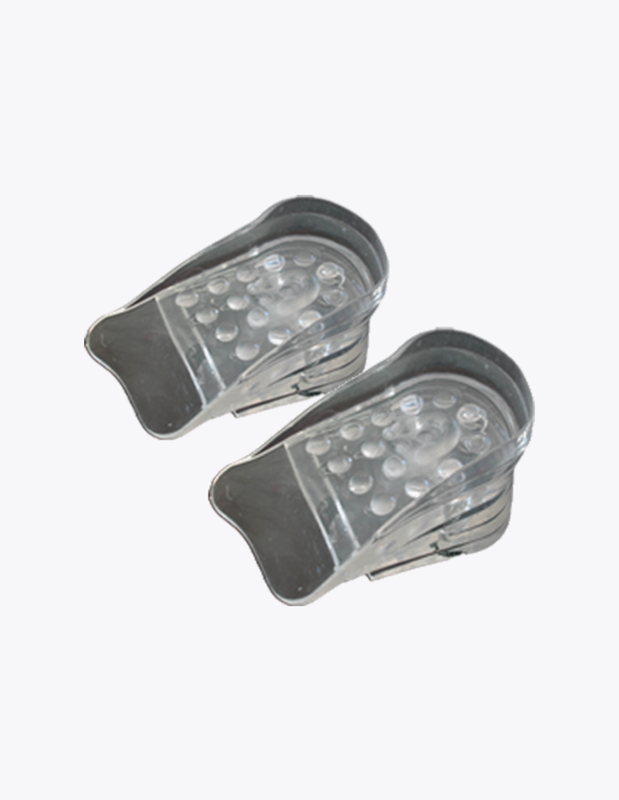 Providing optimal arch and heel support that will take strain off key areas of your feet preventing and treating common foot injuries such as plantar fasciitis and metatarsalgia. 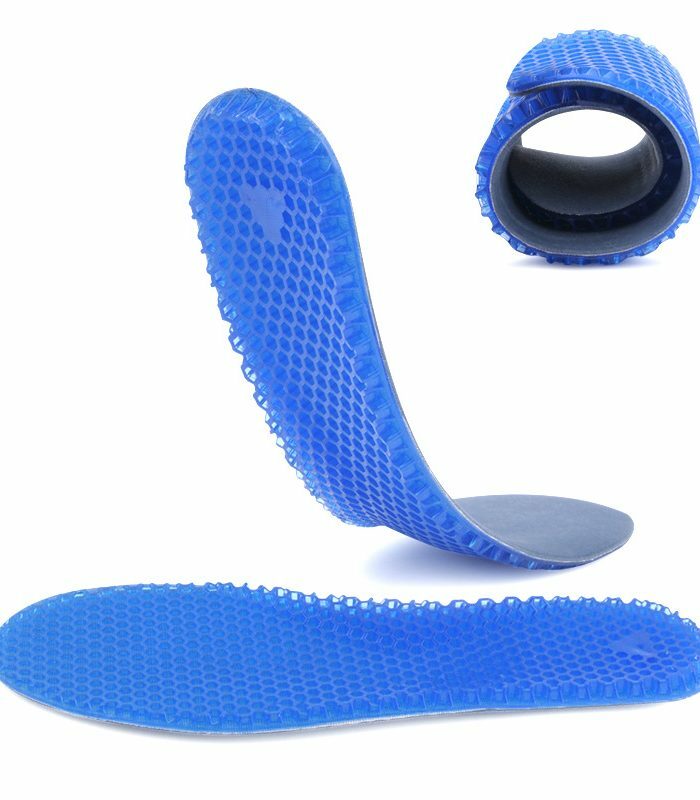 Orthotic technology also helps to realign your feet and works with the function of your feet, preventing excessive pronation and other biomechanical imbalances that can be harmful to your feet. 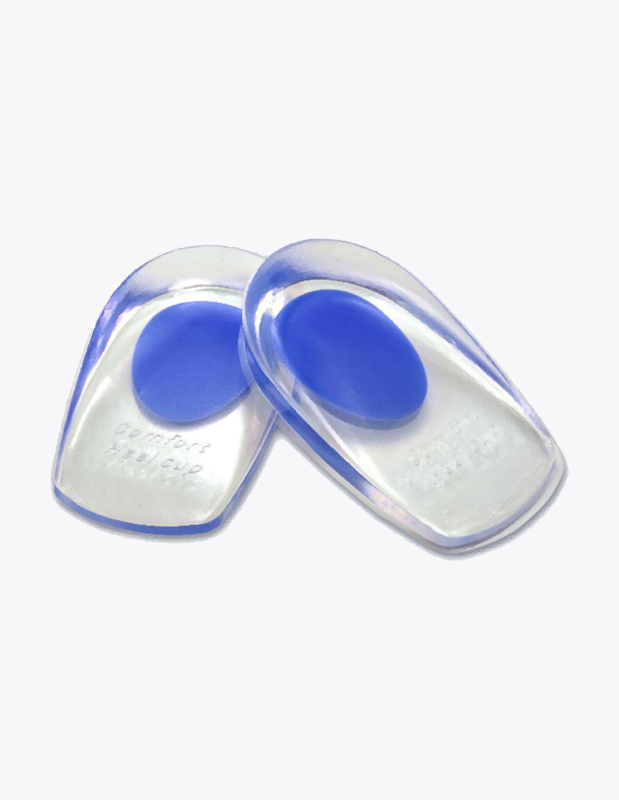 Gel insoles are also excellent at protecting your feet from damaging shock and spreading pressure and weight that can build up underneath your feet evenly across your whole foot to stop aches, pains and damage to your feet. 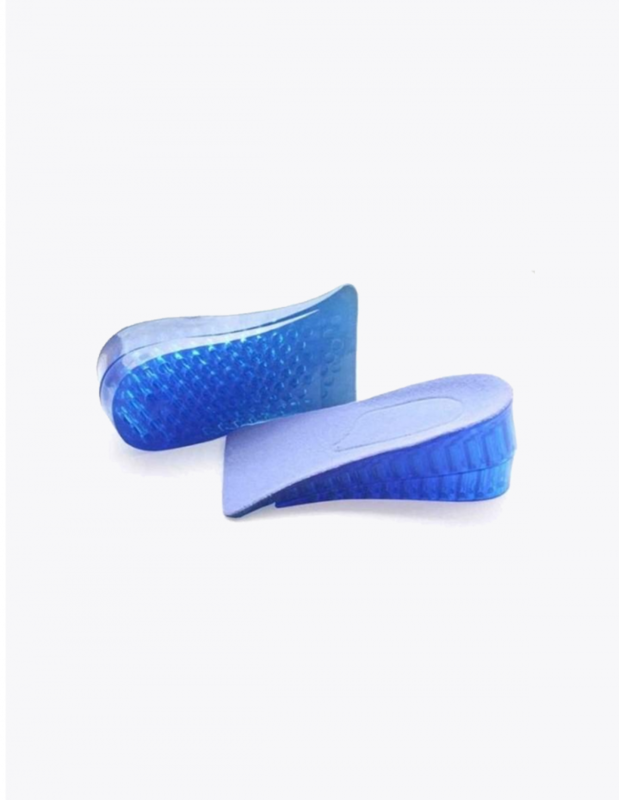 These insoles are ideal if you find that your feet hurt after a long day on your feet or your are an athlete or runner and your feet hurt after running. Below you will find a selection of the best gel insoles available here on Shoewawa. 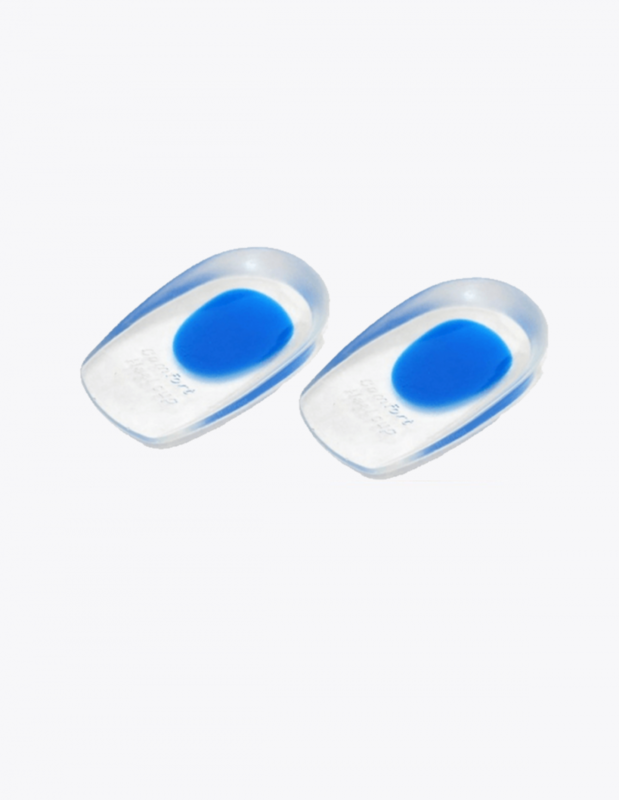 If you are having trouble picking the right pair of gel insoles for your feet then you can simply get in touch with us using out contact page and we will be more than happy to point you in the right direction. All of the products that we sell come with a full 30 day money back guarantee for your peace of mind. This means if you are not 100% happy with your new insoles you can send them back to us within 30 days of purchase to get a full refund.